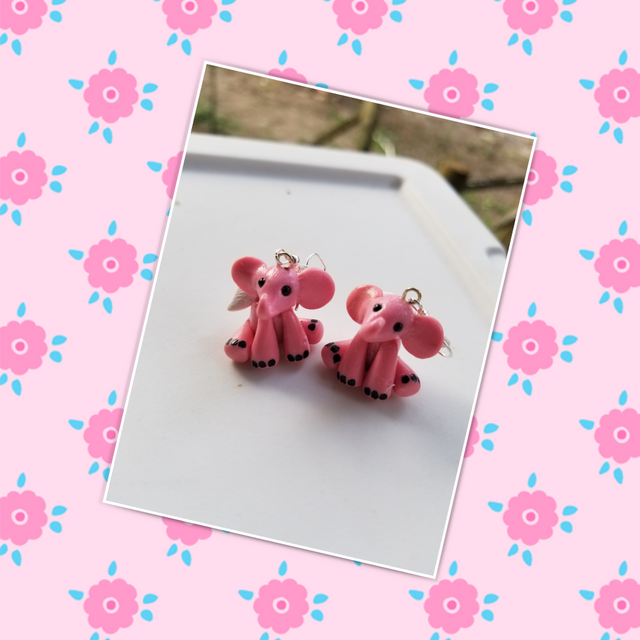 Ive been busy making so many new and cute little #polymerclay #animals for my #jewelry. Sorry this isnt a #diy ill try and do more with different creations 🤗. I can ship outside the USA but shipping is $15 USD and we will have to message on discord the info💖. Without further ado lets start with what ive been up to 😘. 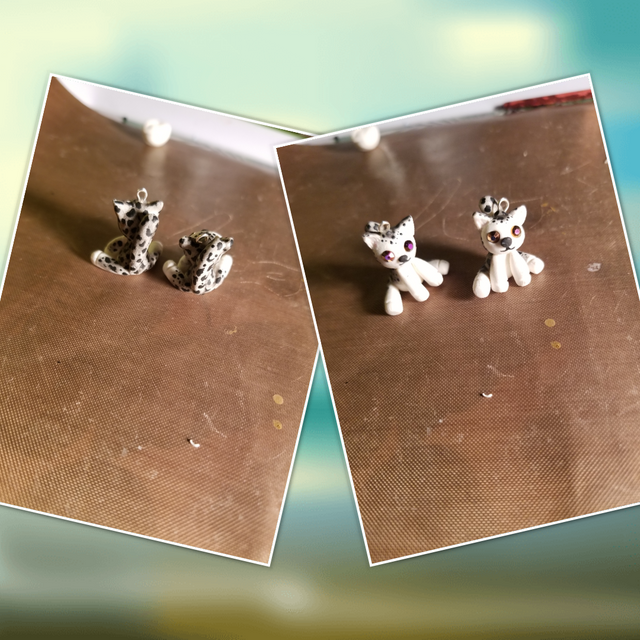 Here are the leopard earrings i made last night . They are 100% #handpainted . And these are the first ones ive ever made so far . 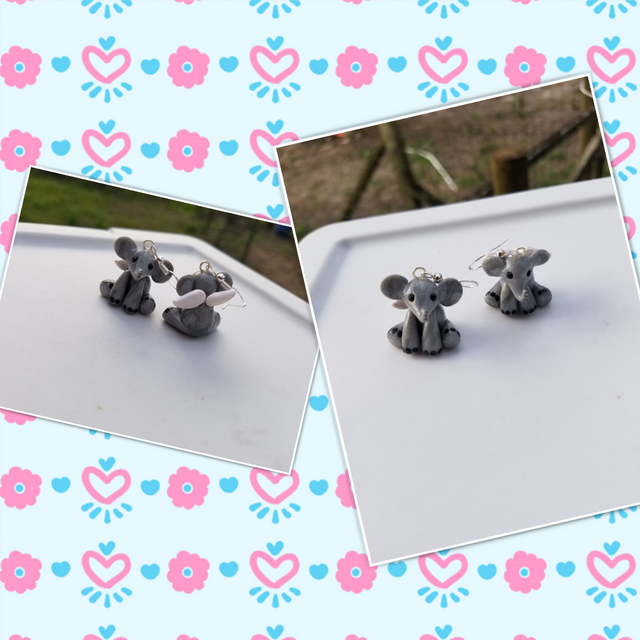 Next is my #angel #elephants . Ive done about 6 different colors so far and they have been a hit with my coworkers 🐘💙💕. Well ill be back with more #crafts soon 💜. Im off to create 💋. CUTE! I hope these all sell. So sweet and are they heavy to wear ?